Our design philosophy is to create a solution which integrates the function of the building with the spacial form, which satisfies the clients brief and results in quality architecture. 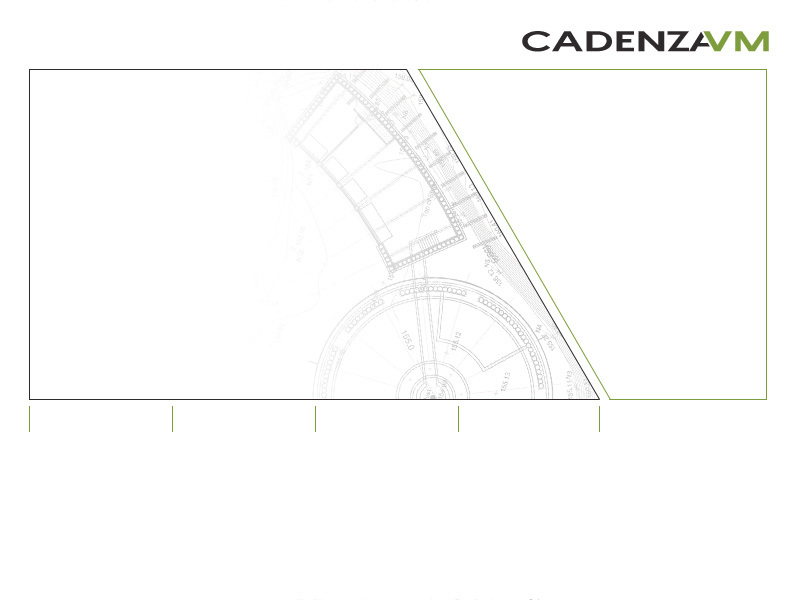 In support of this, and because Cadenza has years of experience in computer generated images, we create a 3D model for all our designs within the agreed fee, so our clients easily understand and visualise their new buildings. 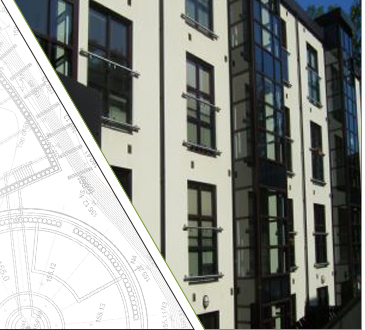 The model is then available as a design tool throughout the life of the scheme design, to submit to the Planning Authority, and refine later as the design is developed and finalised, and can later be used for marketing brochures and press releases, or on the web.